The easiest way to contact Horror Movie Talk is probably through social media. Click on the links in the sidebar or below to follow and message us. If that doesn’t work for you, email us at info(at)horrormovietalk.com. If you want to sponsor us, we offer competitive pricing for commercial spots on the show. 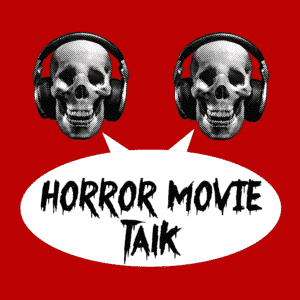 Please contact us at info(at)horrormovietalk.com. Don’t forget to Subscribe and leave a review on your favorite podcast provider.